Hulu Live TV gives you all the entertainment you could ask for – 50+ channels live, plus on-demand content! Free for 7 days. For sports fans, it’s tough to beat fuboTV’s lineup of 75+ channels, most of which cover sports. Try it free for 7 days. For budget streamers, Sling TV’s slim packages offer great value at just $25 per month. Try it free for 7 days. FOX Sports Indiana has been around for more than ten years. It started as an offshoot of FOX Sports Midwest, and now serves Indiana as the exclusive cable broadcaster for the Indiana Pacers and for the Indiana Fever for the WNBA. In terms of baseball, both the St Louis Cardinals and Cincinnati Reds have games airing on FOX Sports Indiana. There is also overlap from FOX Sports Midwest, for college conference games. Looking for the FOX Sports Indiana live stream? We’ve got you covered. Are you a cord cutter, wondering how you can watch FOX Sports Indiana without cable? If you are, this guide should clear it up for you. The services below will give you options to watch the FOX Sports Indiana live stream permitting you live in Indiana. Thanks to free trials, you may also get to watch FOX Sports Indiana online free for a while! Hulu with Live TV is a great option for cord-cutters. It’s affordable, easy to use, and offers a great selection of entertainment – what’s not to love? For Indiana area residents, FOX Sports Indiana streaming is included in Hulu’s channel lineup, alongside 50+ other great channels. The service costs $40 per month, and there’s no contract – so you can cancel at any point. Hulu’s channel lineup is quite impressive, with highlights including ESPN, AMC, FOX News, FOX Sports, TNT, and many more. Hulu also offers the best coverage of local channels out of any of the services on this list. That means most areas also get channels like FOX, NBC, CBS and others – which are key for local sports and news. Oh, and if all that weren’t enough – you also get a HUGE on-demand library to enjoy any time, which features thousands of streaming options! This Hulu review covers all you need to know. Ready to start out? Click here to try Hulu with Live TV FREE for 7 days! 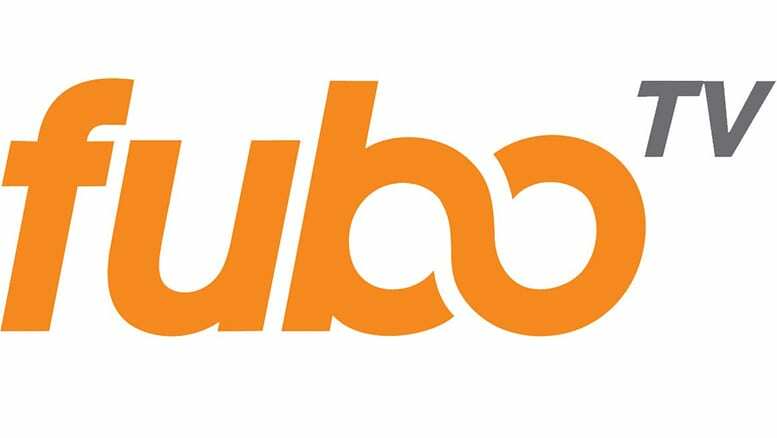 fuboTV provides cord cutters with a way to watch FOX Sports Indiana streaming! The package costs $45/month. You receive over 75 channels, which include BTN, Lifetime, History, Bravo, FS1, FS2, NBA TV, Golf Channel, USA, Food Network, and much more. fuboTV also offers local channels in many areas (including FOX, NBC and CBS), so there’s plenty of coverage of local sports teams. Watch FOX Sports Indiana using fuboTV on a variety of devices, which include Chromecast, android TV and mobile devices, iOS devices, Roku, Apple TV, web browsers, and Amazon Fire devices. fuboTV also comes with a cloud-based DVR to record games! Watch FOX Sports Indiana at no cost using the fuboTV free week trial. We’ve got the details on this, and other features of the service, in our fuboTV review! With Sling TV’s Sling Blue package you can watch FOX Sports Indiana online without cable. 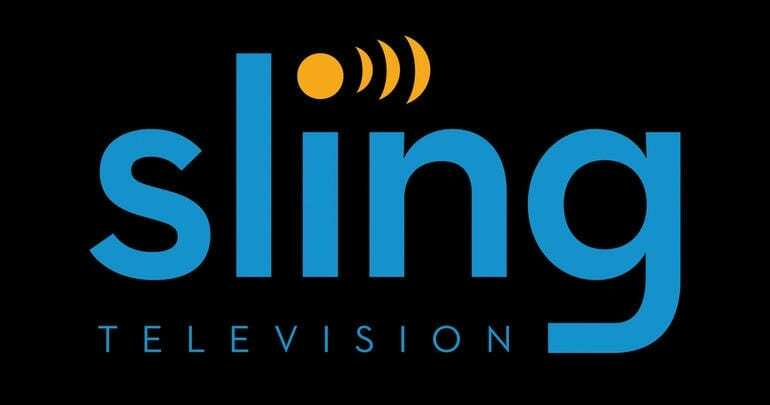 Sling TV offers 40 channels for just $25 every month. There aren’t hidden fees, and with no contracts, you can pay by the month and keep the service as long as you want. Along with the FOX Sports Indiana live stream, you’ll receive AMC, Cartoon Network, A&E, HGTV, FX, FS1, USA, TNT, and many other channels. Some local channels are also included. You can add additional channel packages at just $5/month and up. This includes multi-channel bundles alongside options like Cinemax and HBO. You’ll be able to watch FOX Sports Indiana online with Chromecast, Roku, Amazon Fire devices, mobile devices, and more. If you want to watch FOX Sports Indiana online free, you just need to make sure to sign up for the Sling TV weeklong trial. Any additional questions can likely be answered when you visit our Sling TV review. FOX Sports Indiana is also available on DIRECTV NOW! You can watch the service on popular streaming devices, which include Apple TV, Chromecast, Amazon Fire devices, mobile devices, android TV, and web browsers. Choose one of four packages with between 65+ and 125+ channels. You will pay between $40 a month and $75 a month depending on your package! Your channel lineup will include ESPN, FXX, AMC, MTV, ESPN, USA, TBS, TNT, Comedy Central, and many more – as well as FOX Sports Indiana, of course! 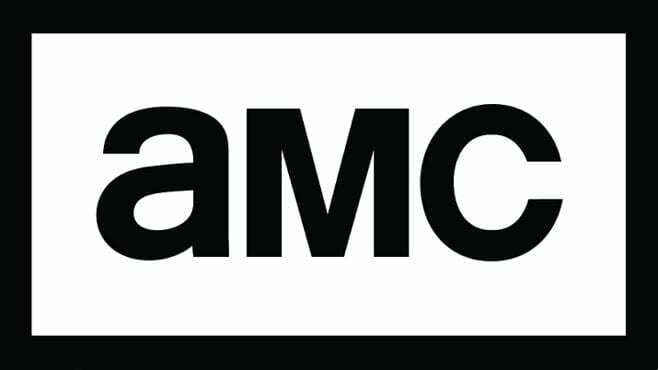 HBO and Cinemax cost $5 more, per channel. 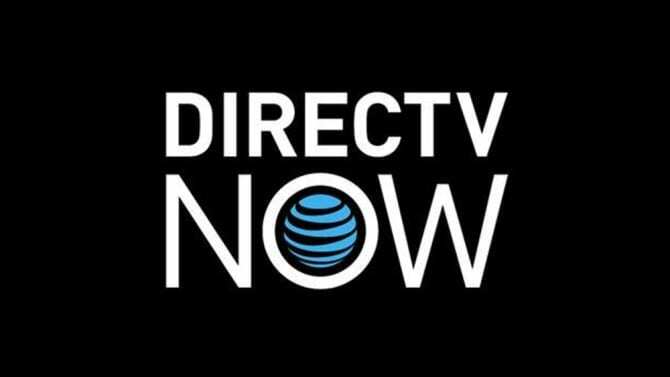 DIRECTV NOW also has local channel coverage in a lot of areas. DIRECTV NOW is reminiscent of cable, and even the guide looks like a cable guide. Try it out for yourself, and watch FOX Sports Indiana free for up to an entire week, thanks to the DIRECTV NOW free seven-day trial! We have information on this in our DIRECTV NOW review! YouTube TV is a popular solution for folks looking for a cable alternative. For $40 per month, users can sign up and immediately get access to over 50 channels streaming live! Channel highlights include the FOX Sports Indiana live stream, plus ESPN, AMC, TNT, FX and many more. See the full list in our YouTube TV review. YouTube TV is compatible with most streaming platforms, and very easy to use. It’s also available without a contract, so you’re never locked into anything long-term. It also includes some slick features, including a cloud DVR feature with unlimited storage, which lets you record and store live TV to watch later. PlayStation Vue is the final way we are going to talk about you watching FOX Sports Indiana. PlayStation Vue has four different packages for between $45 a month and $80 a month. You receive 45 to 90 channels, depending on your package. Some of the channels you receive include Food Network, Bravo, Oxygen, Lifetime, FX, USA, Disney XD, ESPN, TBS, TNT, and National Geographic. Vue comes with a DVR, so you can record live TV to watch later. Watch on PS3, web browsers, Chromecast, mobile devices, Amazon Fire TV, Apple TV, Roku, and PS4. 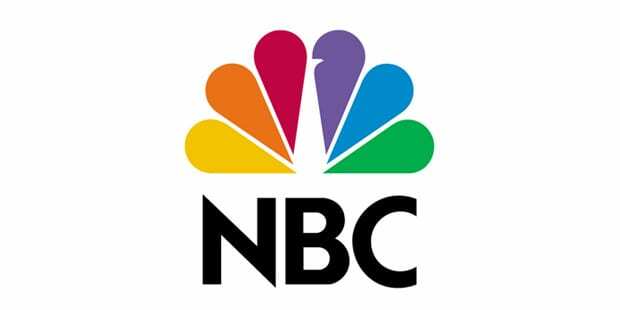 Catch local channels like NBC and FOX live in many areas, and on-demand elsewhere. Just a note: Vue comes with mobile restrictions, which limit where you can view content. TV Everywhere apps are the way to get past these restrictions. Just use your PS Vue login information. We have even more information on the Vue service in our PlayStation Vue review. You can watch FOX Sports Indiana streaming for free thanks to the PS Vue free five-day trial! What Teams Can I Watch with FOX Sports Indiana? Make sure to head down to our comment section if you need to ask anything about how to watch FS Indiana online without cable. If you want to learn more about how to watch sports online, we can help with that, too! For other networks in the FOX Sports family, check out this guide.